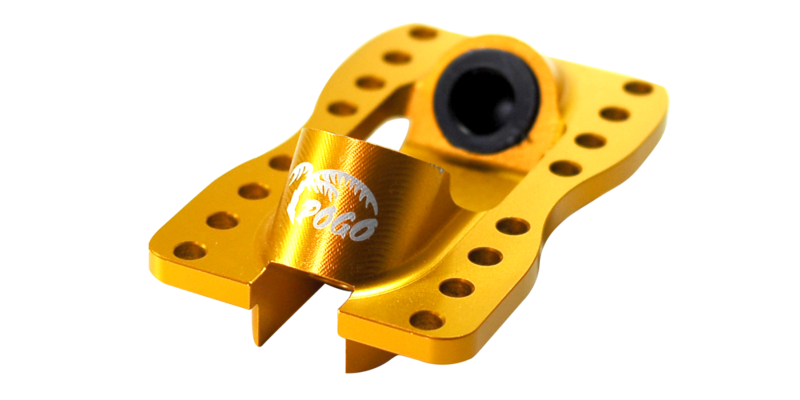 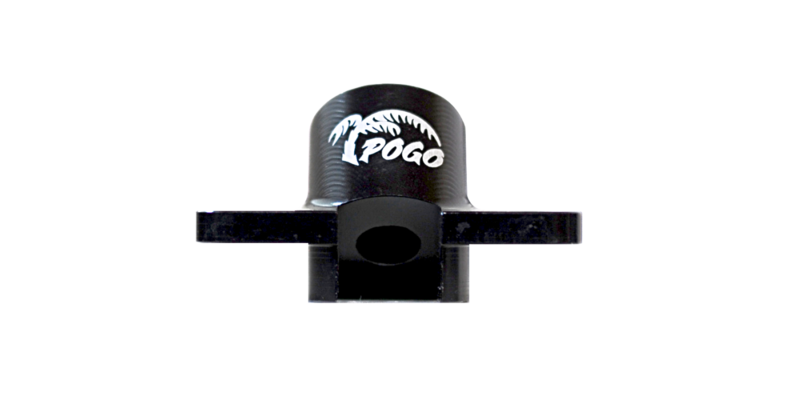 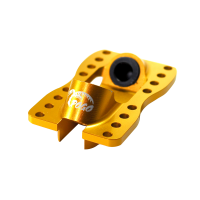 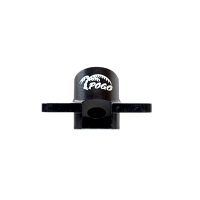 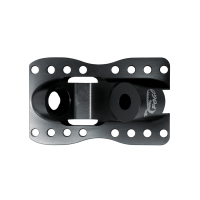 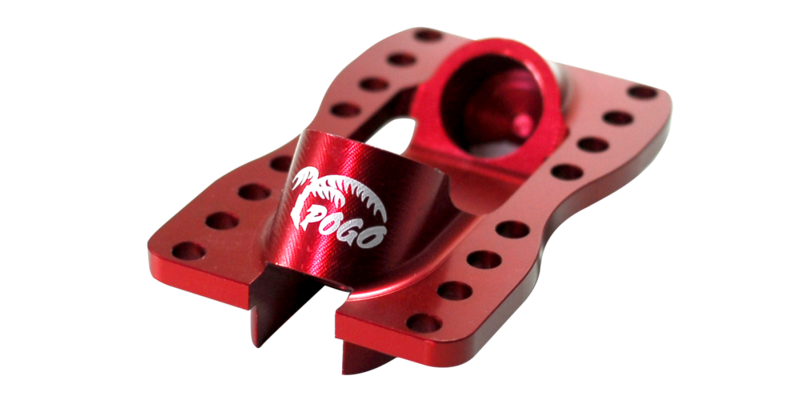 This Lowride-Baseplate fits perfectly with Randal-, Paris-, Caliber-, Ninetysixty- and many other Truck-Hangers. 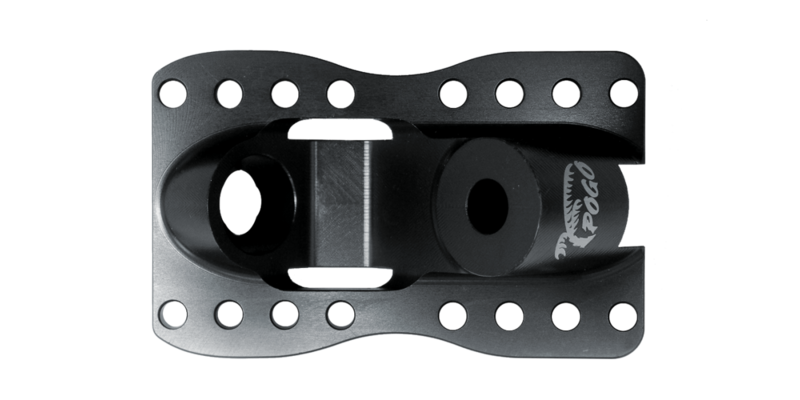 We call this baseplate construction “Drop-Up” which means “Drop-Through” from below). 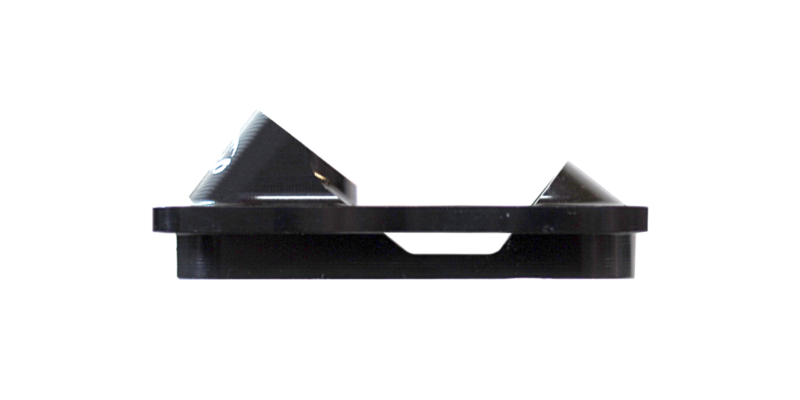 The baseplates can be mounted into Drop-Through decks. 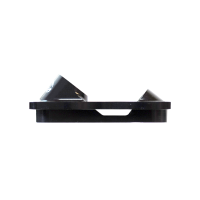 They are flush on the top and do not stand out of the deck like every Drop-Through baseplate does, so you cannot stumble or get caught on truck pieces that stick out of the deck. 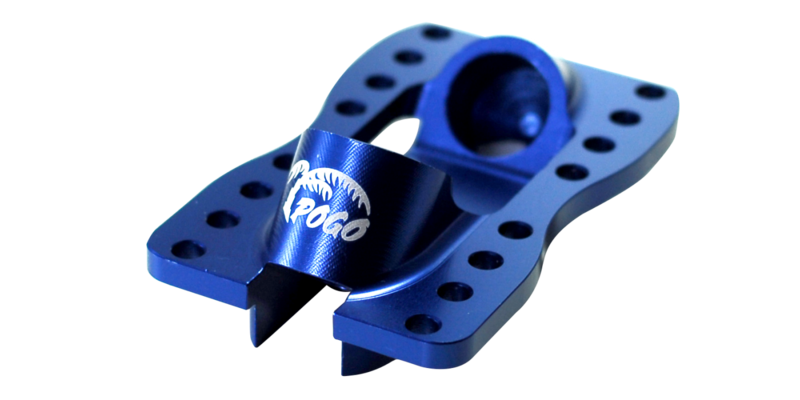 You can put your foot directly on the flushed truck, right on pivotcup and kingpin with no “plate” in between. 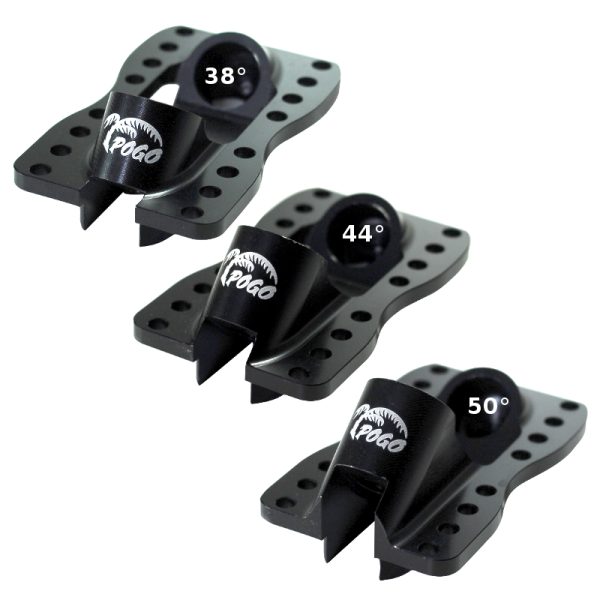 There is no way to get lower when standing on the truck! 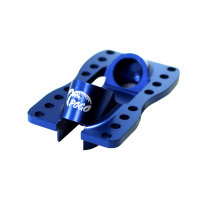 The plates are CNC milled down to the minimum into aerospace aluminum, so they are incredibly stiff, lightweight and precise. 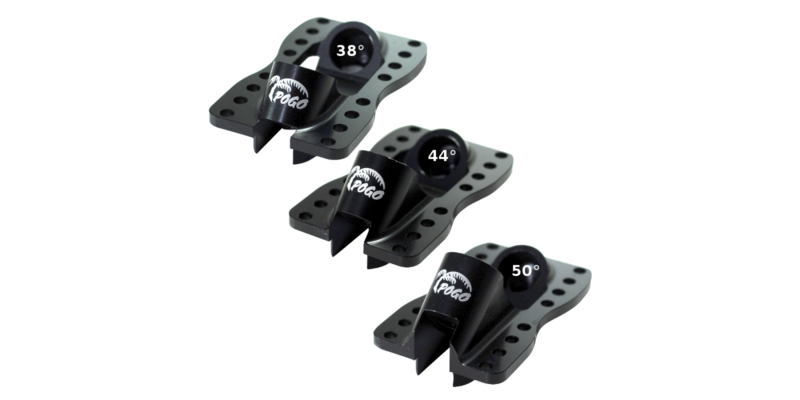 You can change wheelbase and different hole pattern and choose 3 different geometries in 4 different colors.